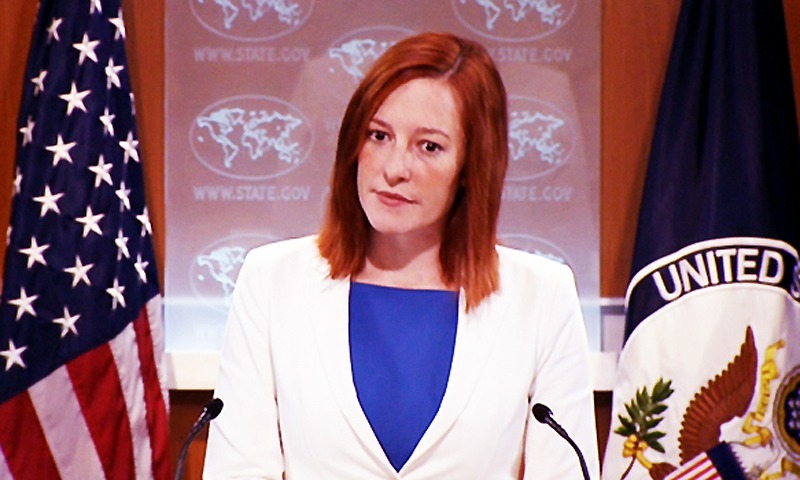 Washington (HAN) July 16, 2014 – Diplomatic Press Statement. 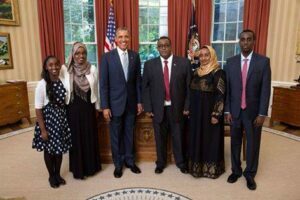 United States Welcomes new Somalia Ambassador to the United States, Ambassador Omar Abdirashid Ali Sharmarke. We are pleased to announce the arrival of Ambassador Omar Abdirashid Ali Sharmarke, the first Somali Ambassador to the United States in over twenty years. 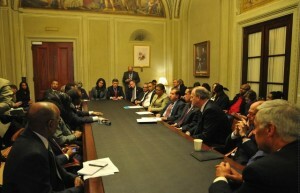 Ambassador Sharmarke’s arrival to Washington represents the latest progress in advancing U.S.-Somali relations. We look forward to working with Ambassador Sharmarke and continuing to work with the Federal Government of Somalia to bring stability, security, and prosperity to all Somali people.